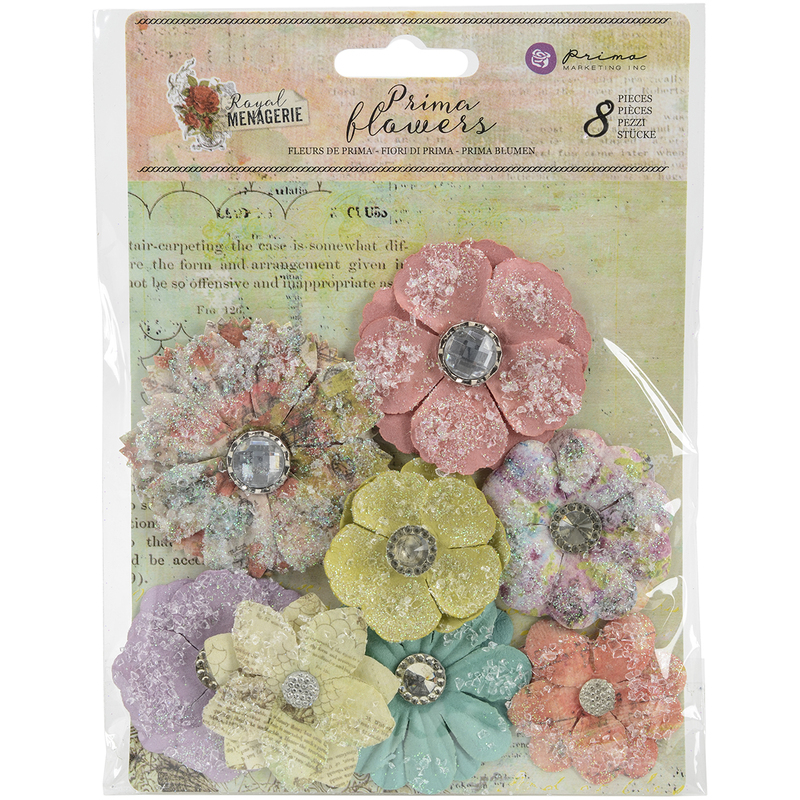 ›Prima Marketing Royal Menagerie Mulberry Paper Flowers 8/Pkg-Victoria, .85"-1.5"
Prima Marketing Royal Menagerie Mulberry Paper Flowers 8/Pkg-Victoria, .85"-1.5"
Prima Marketing-Royal Menagerie Mulberry Paper Flowers: Matilde. A fun and floral addition for all your crafting projects! This 7x5 inch package contains eight paper flowers. Comes in a variety of designs. Each sold separately. Imported.